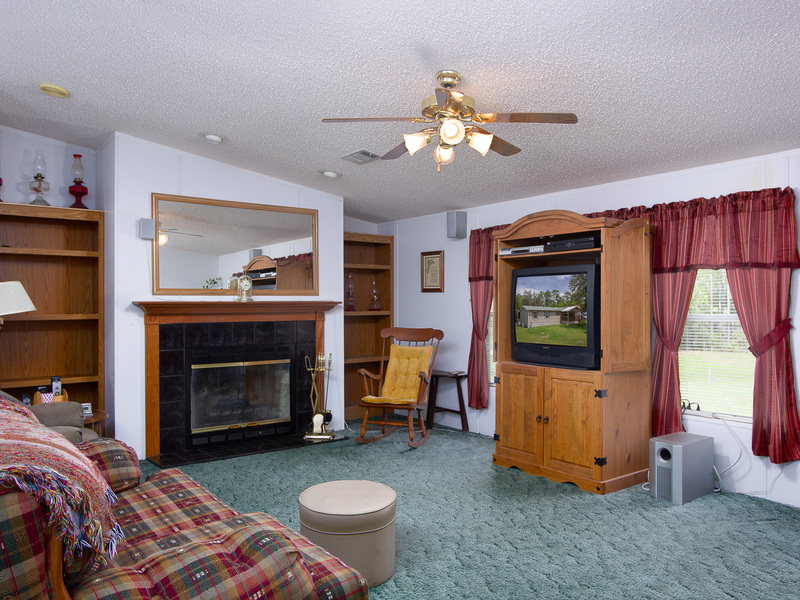 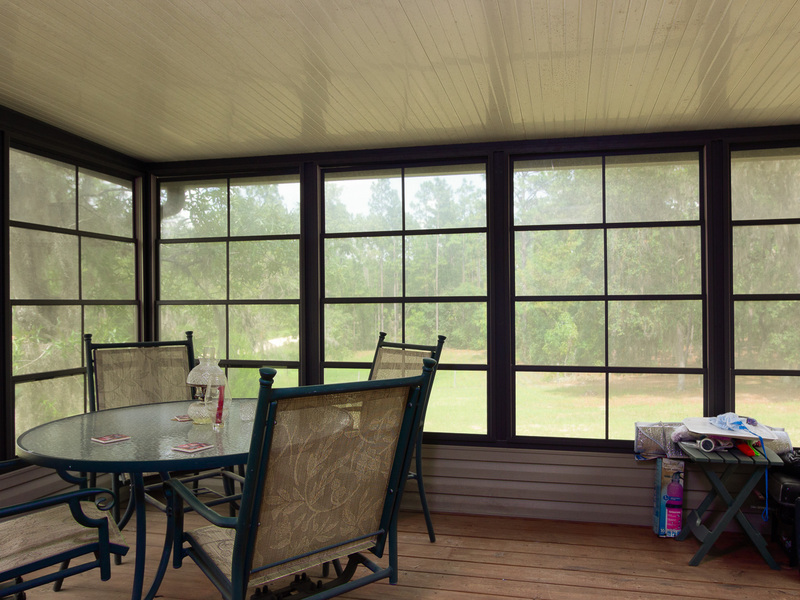 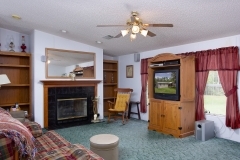 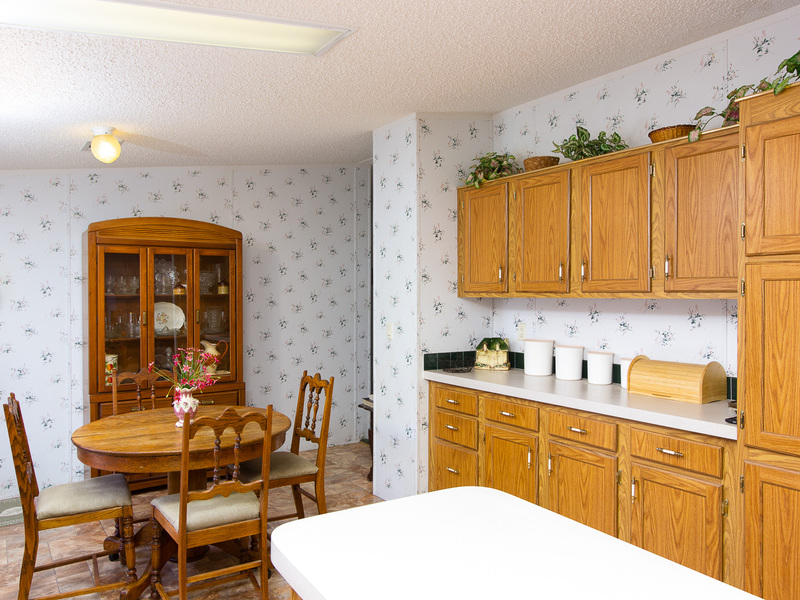 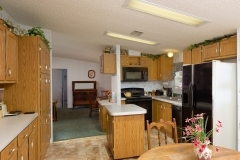 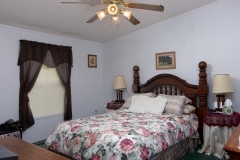 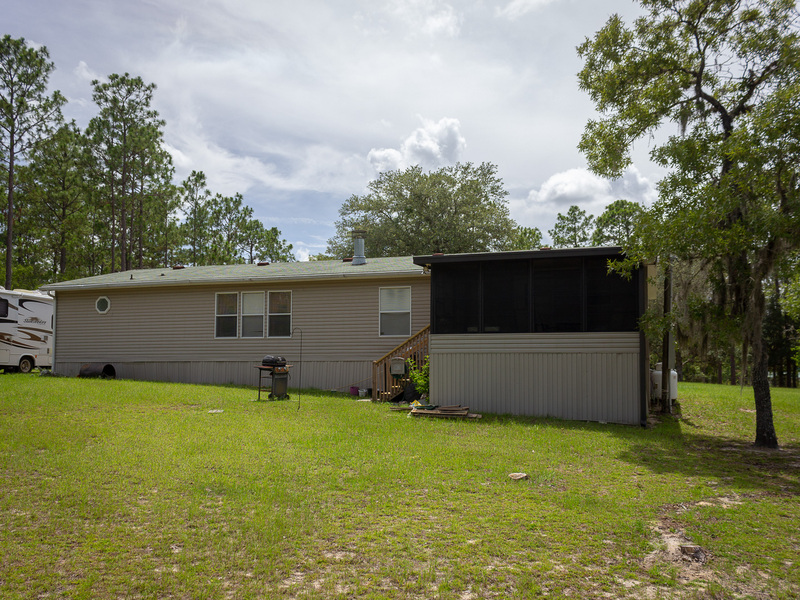 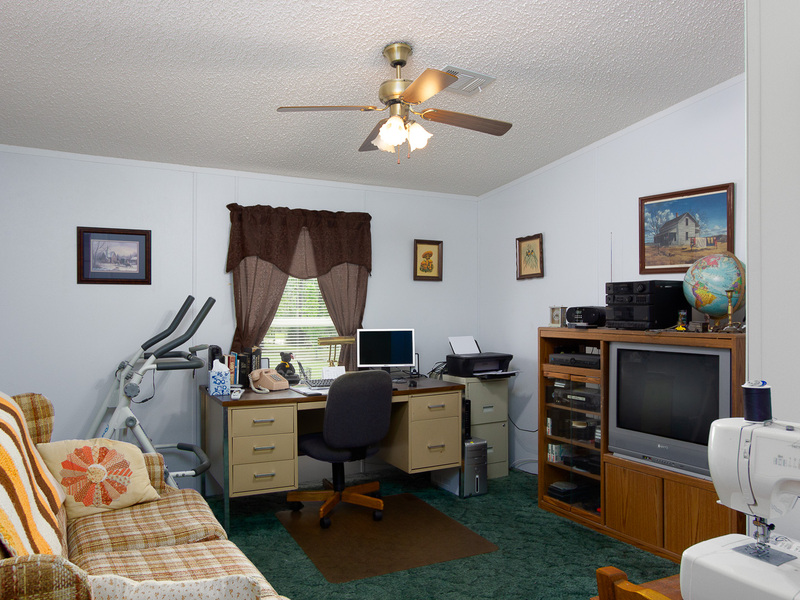 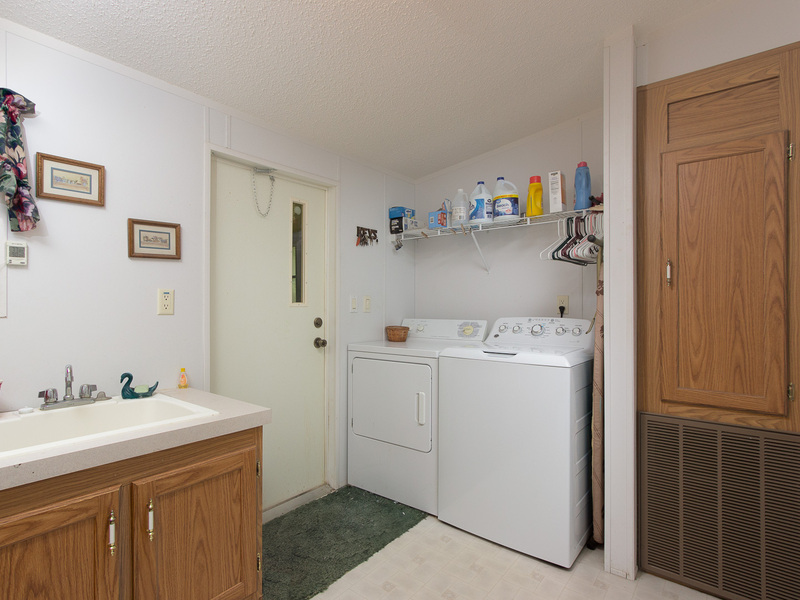 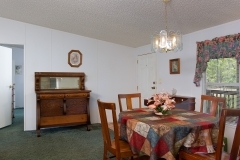 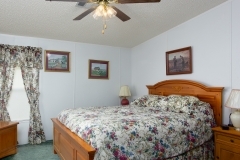 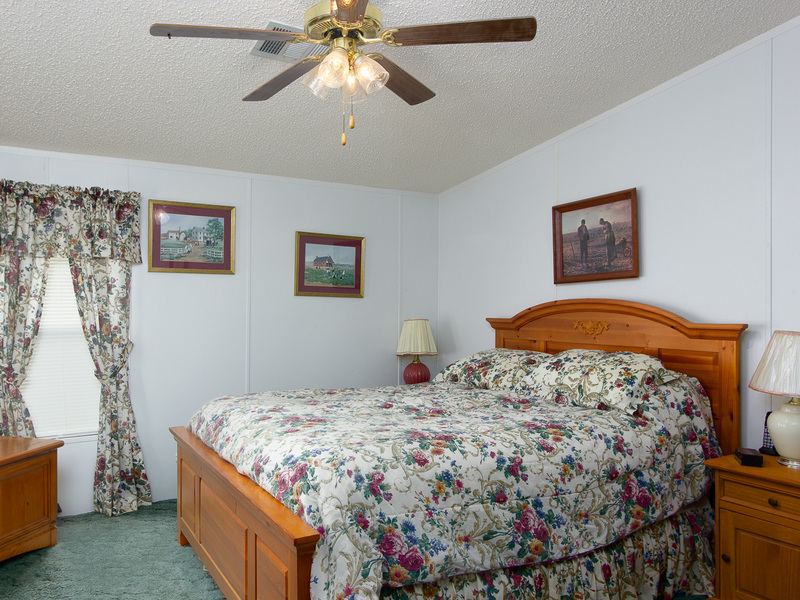 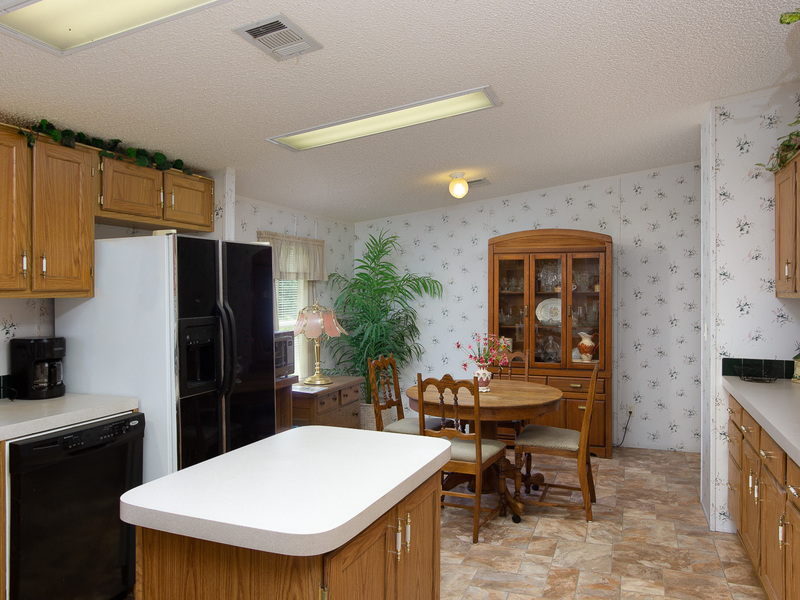 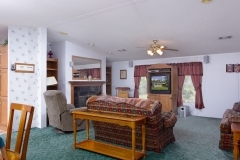 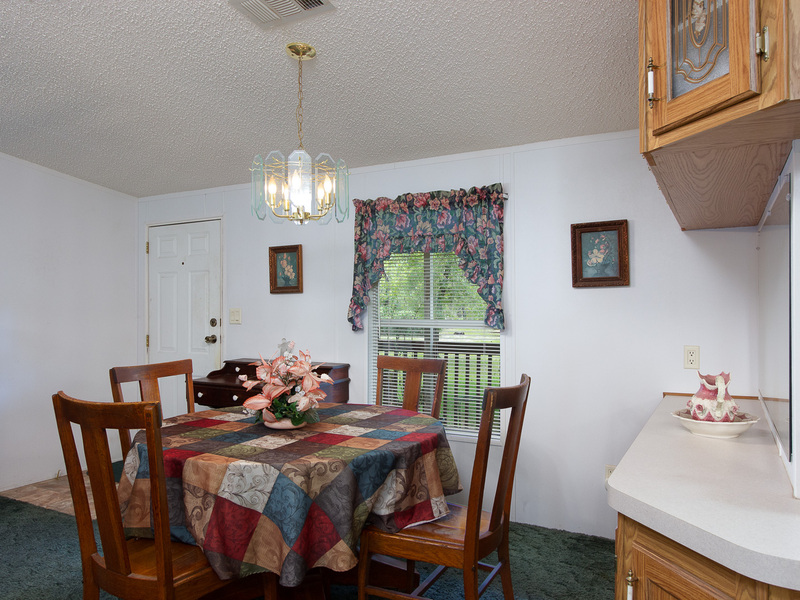 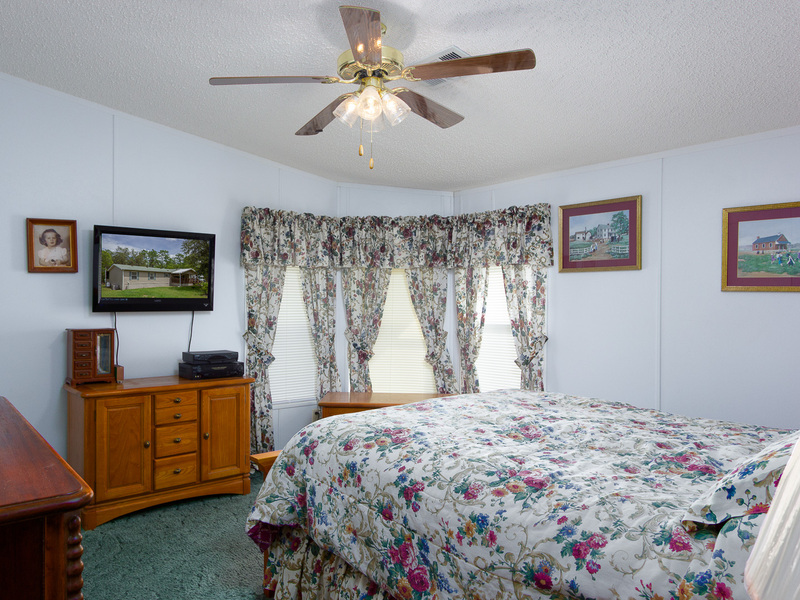 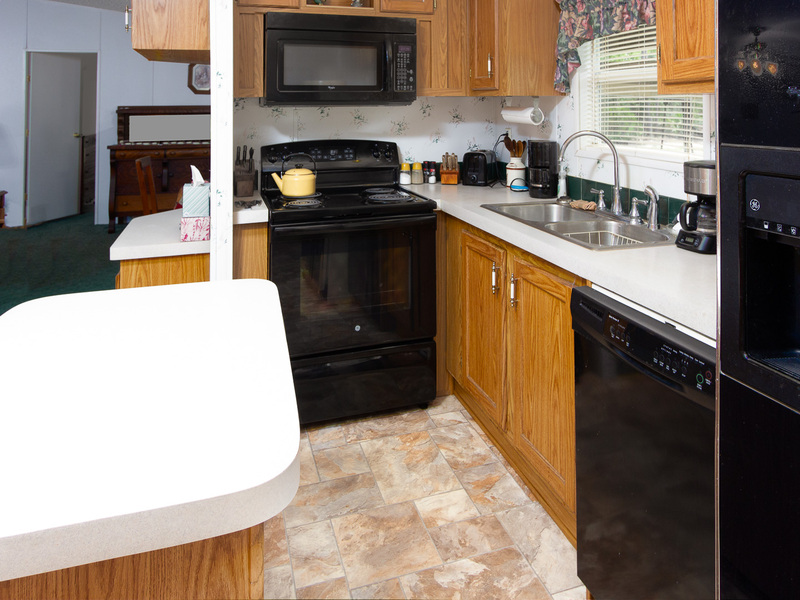 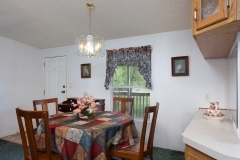 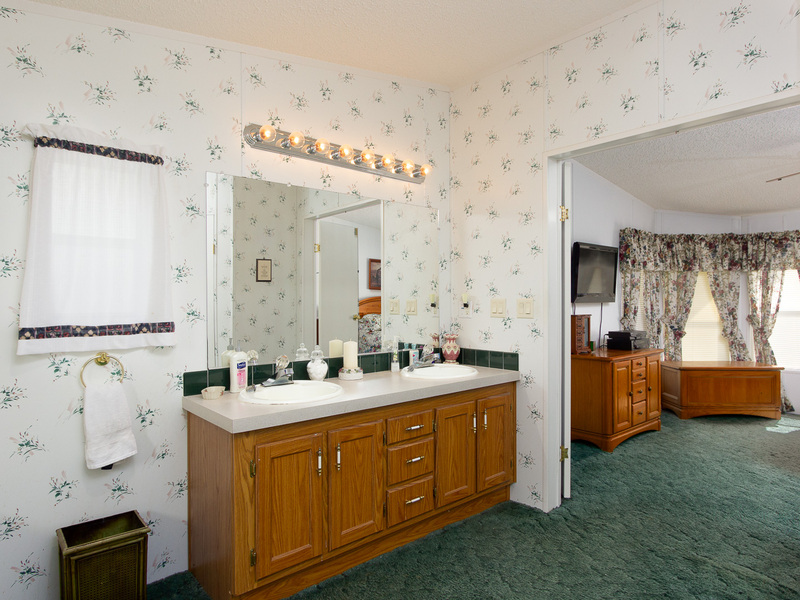 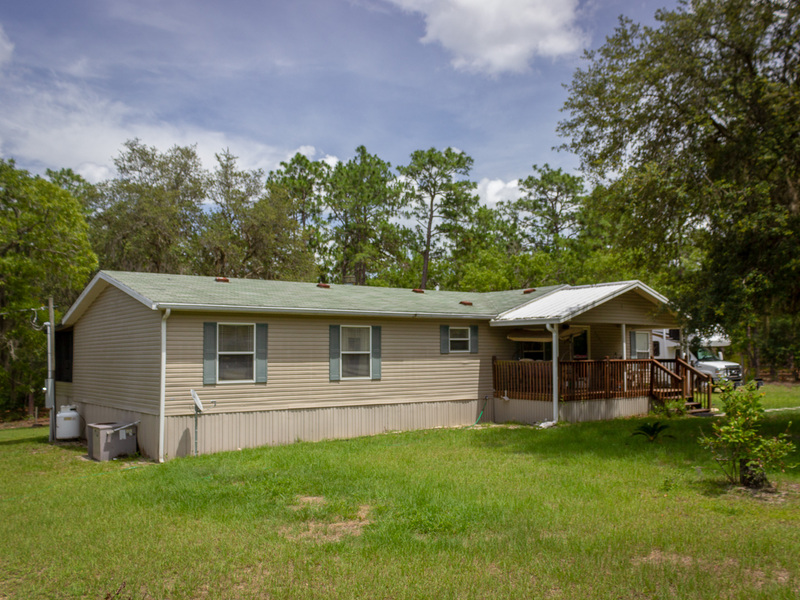 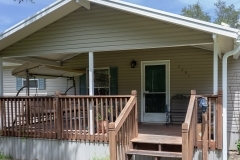 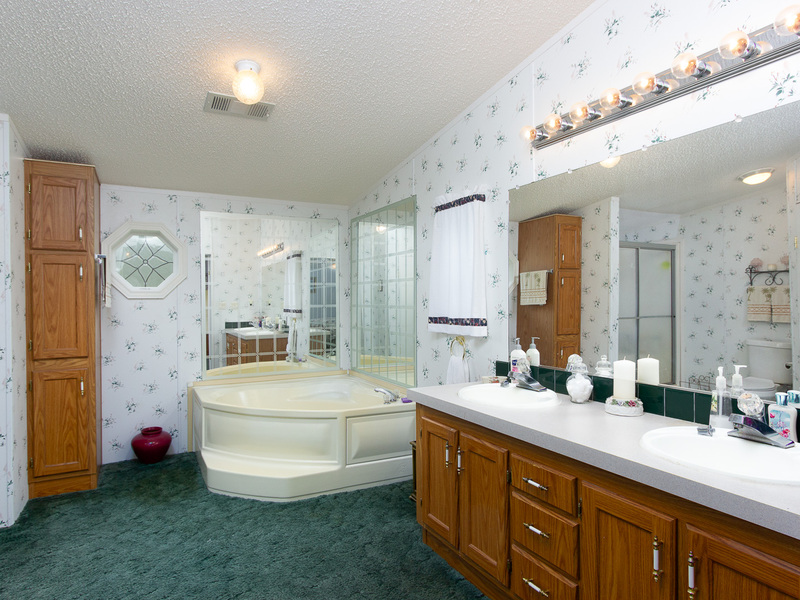 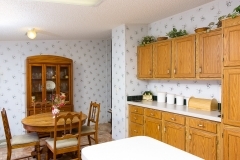 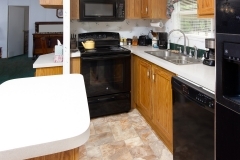 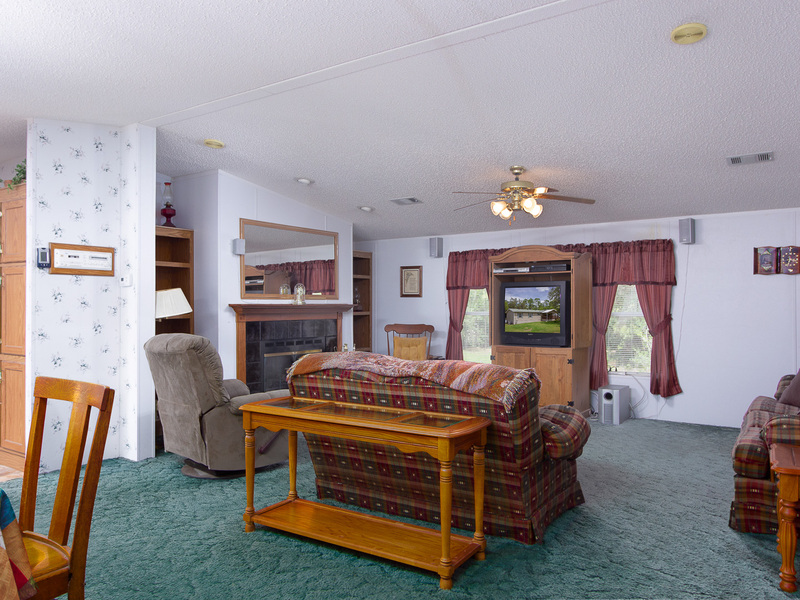 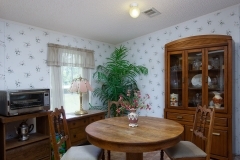 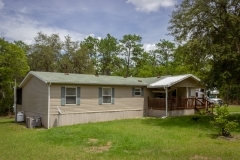 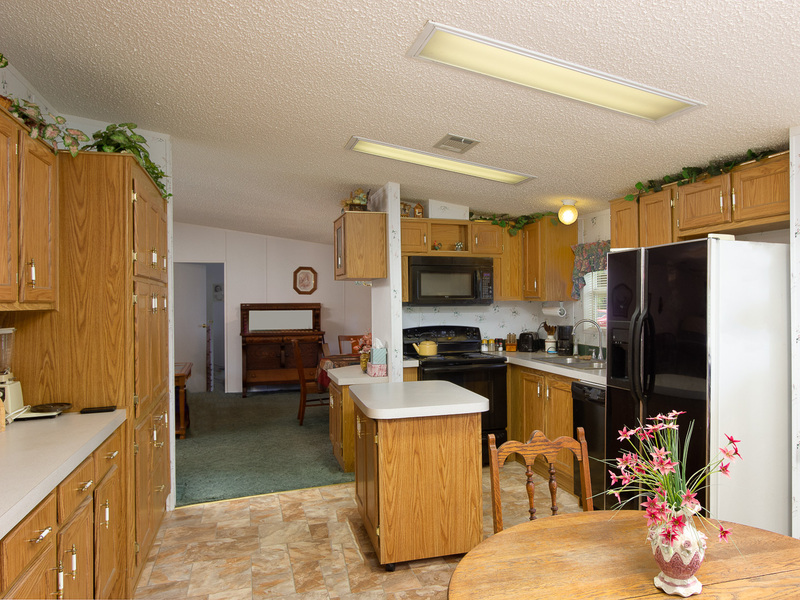 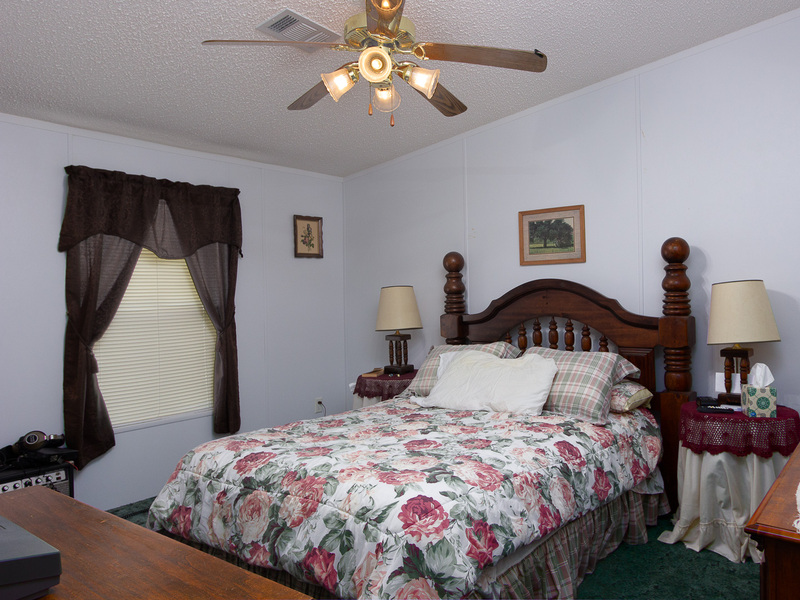 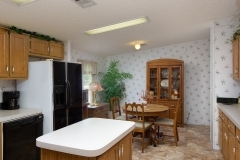 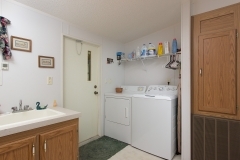 We photographed this 1661 square foot double wide manufactured home for Donna Eastman of Foxfire Realty. 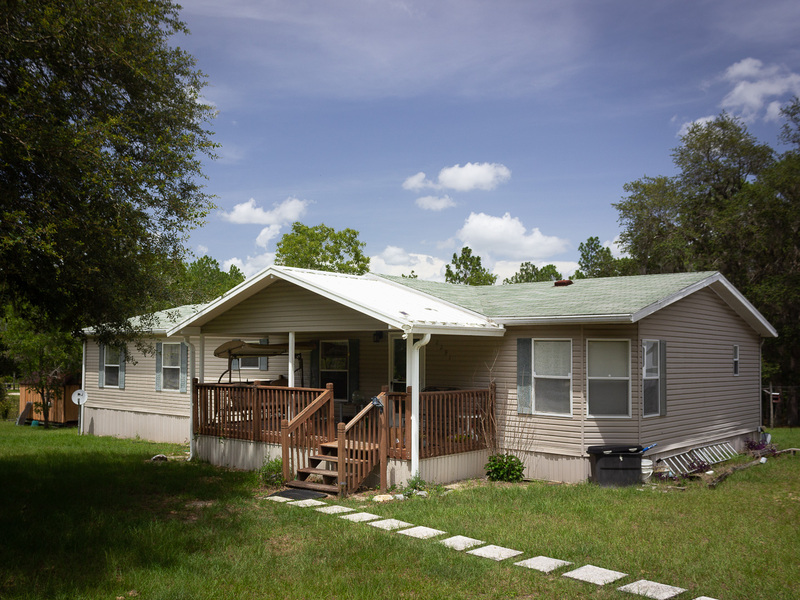 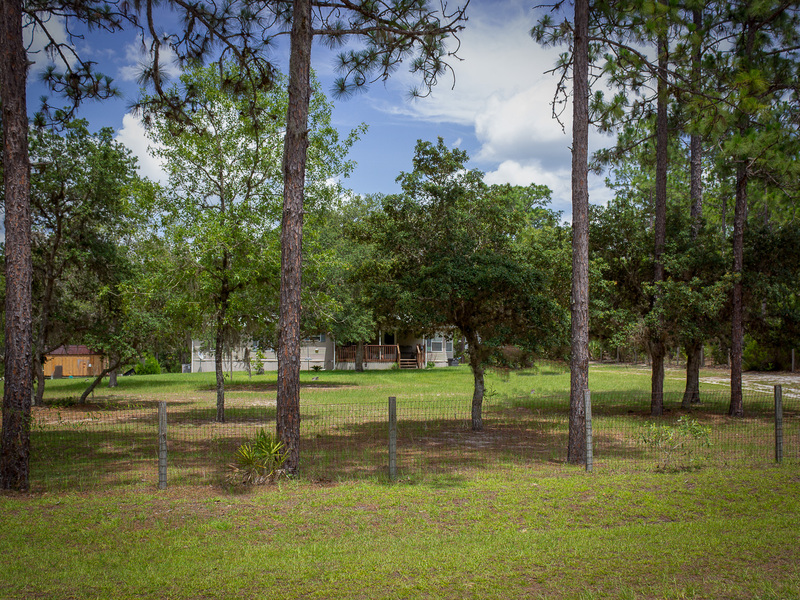 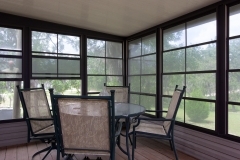 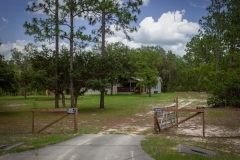 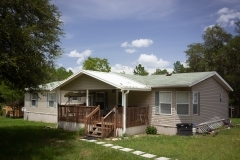 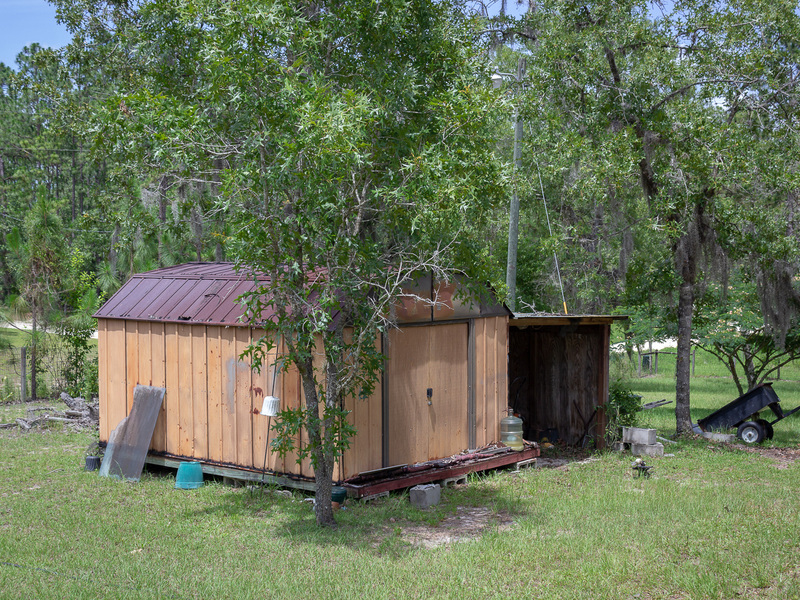 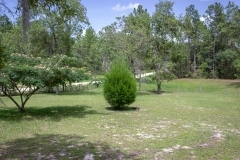 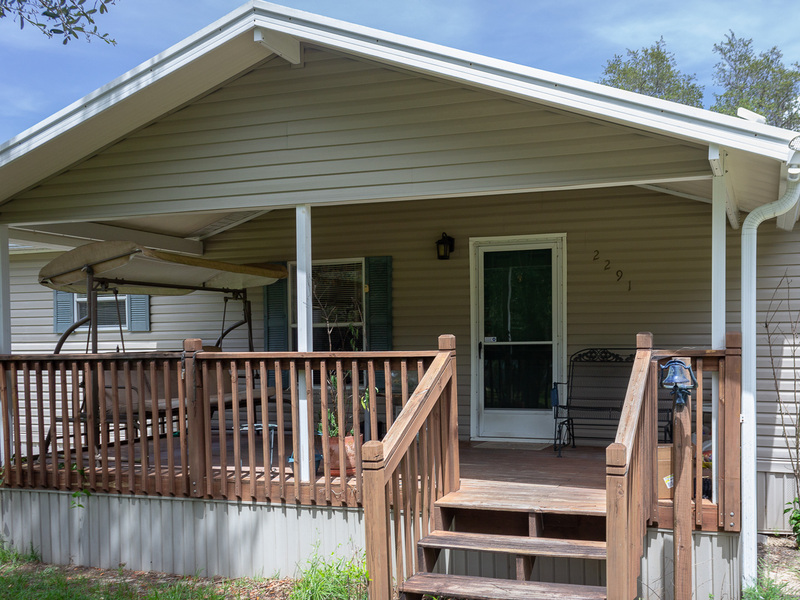 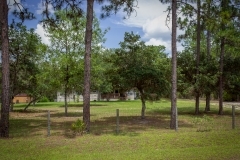 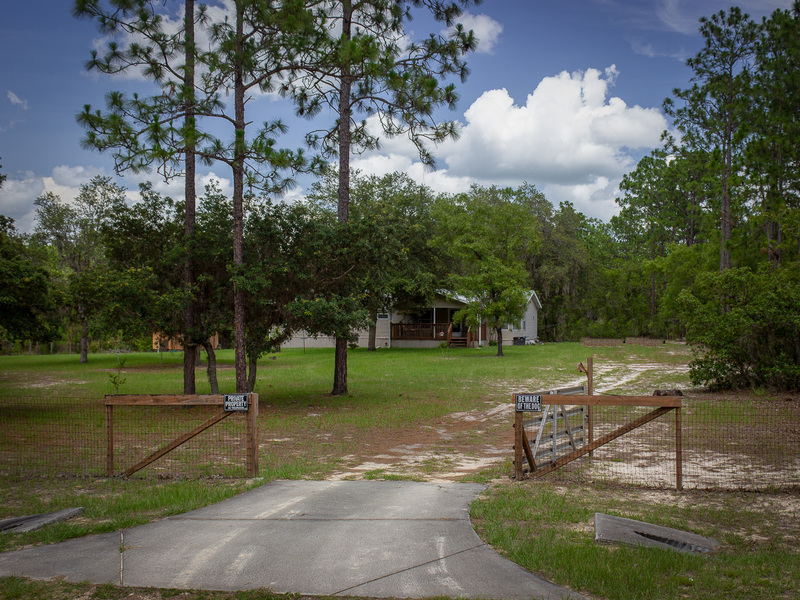 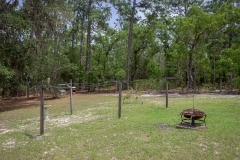 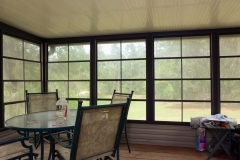 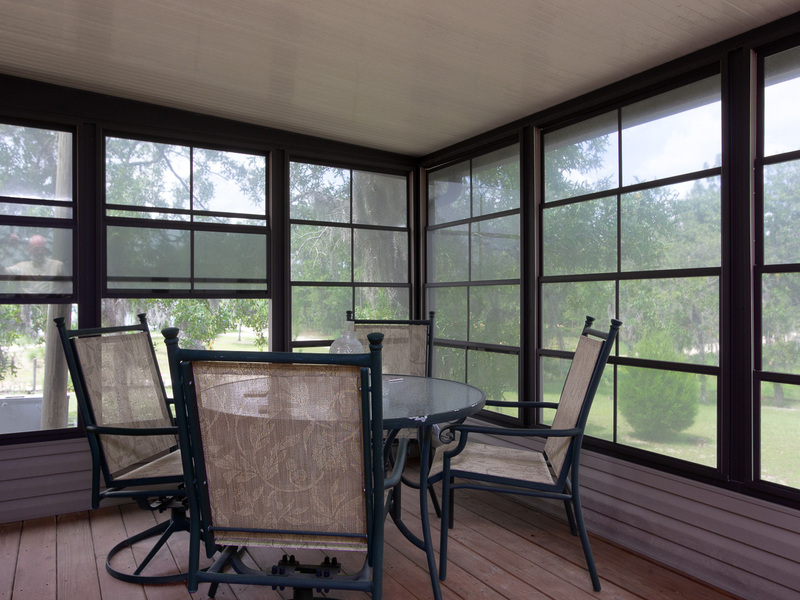 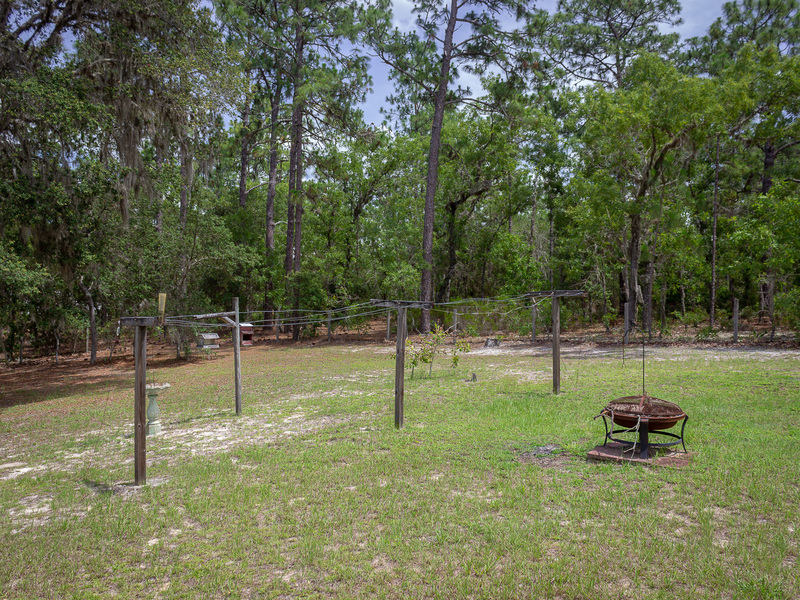 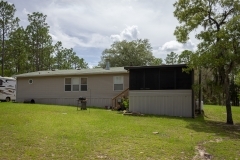 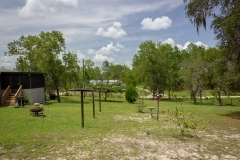 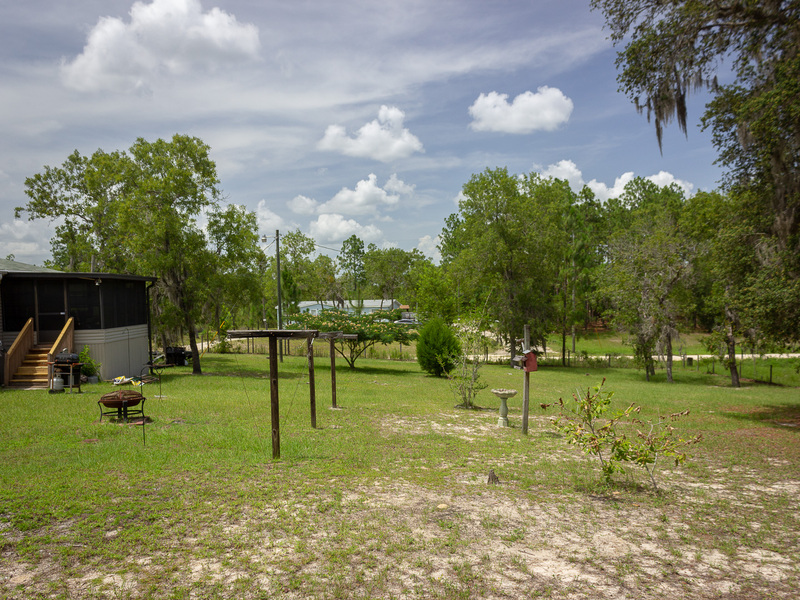 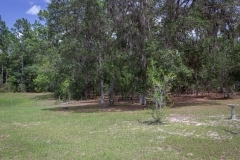 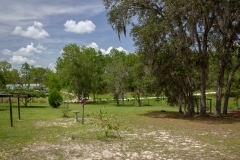 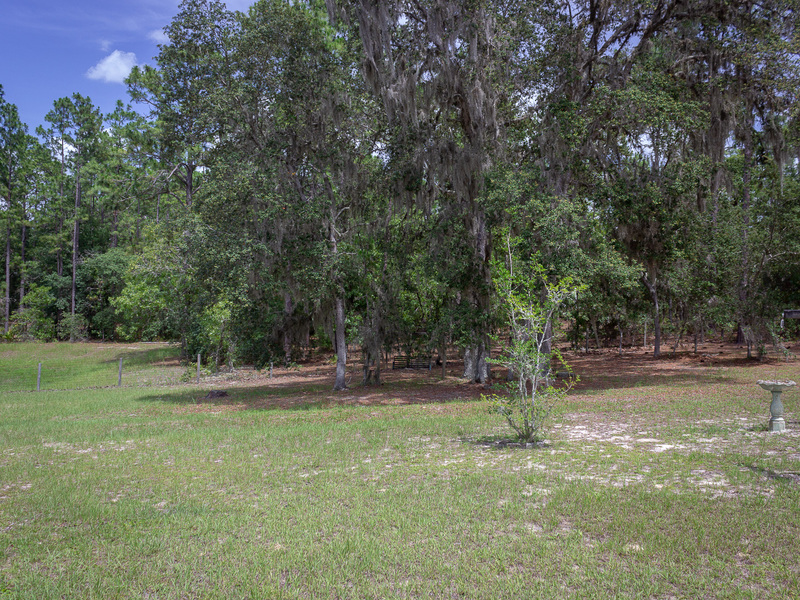 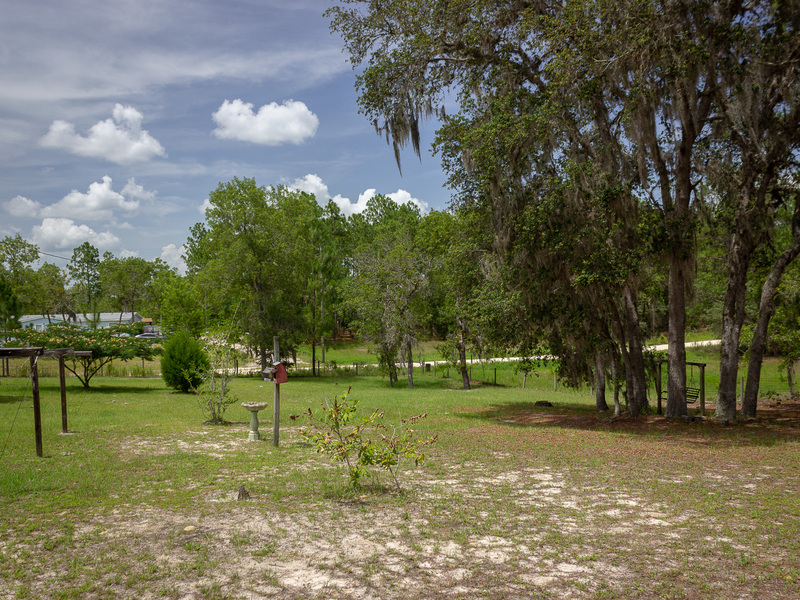 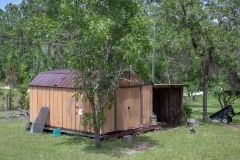 It is located in Westwood Acres North on the southwest side of Ocala, quite near Dunnellon off of Route 40. 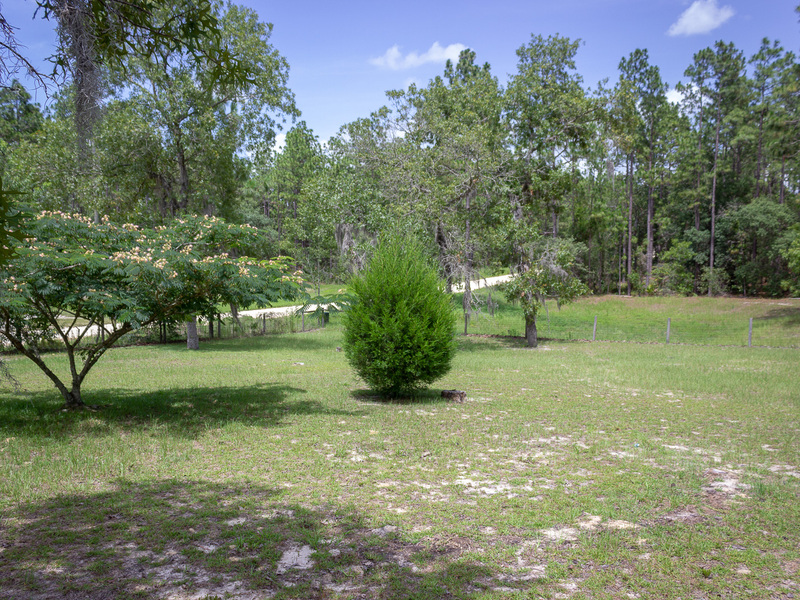 You will leave paved roads as you near the over one acre property, which they say is large enough to board a horse. 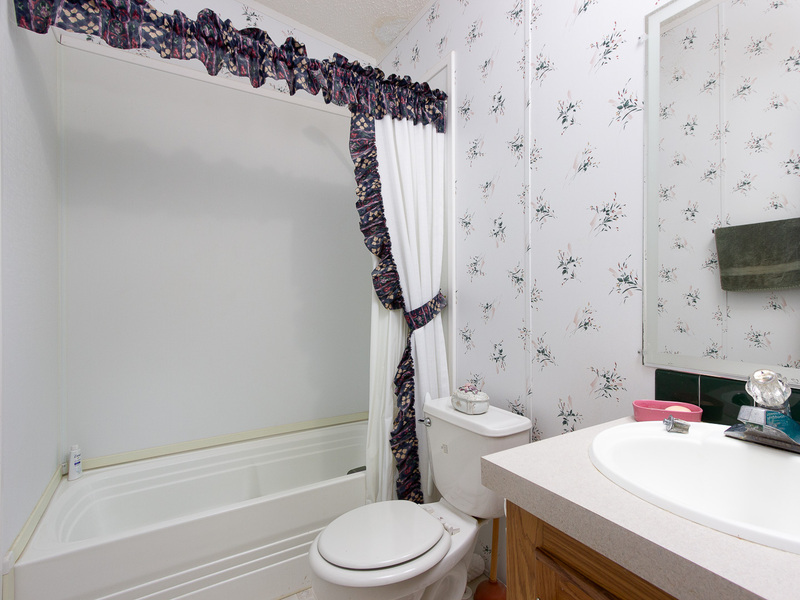 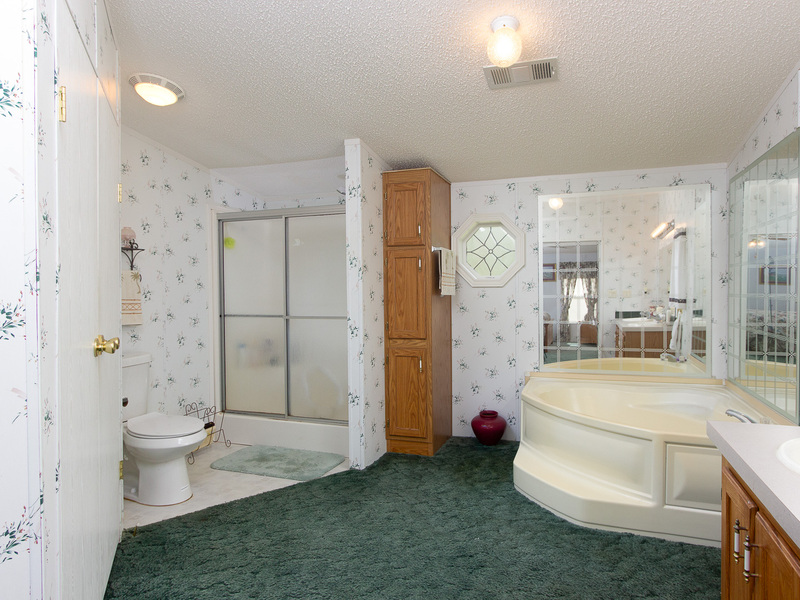 This three bedroom home is as large as most over 55 community homes and has an immense master bath with both shower and garden tub. 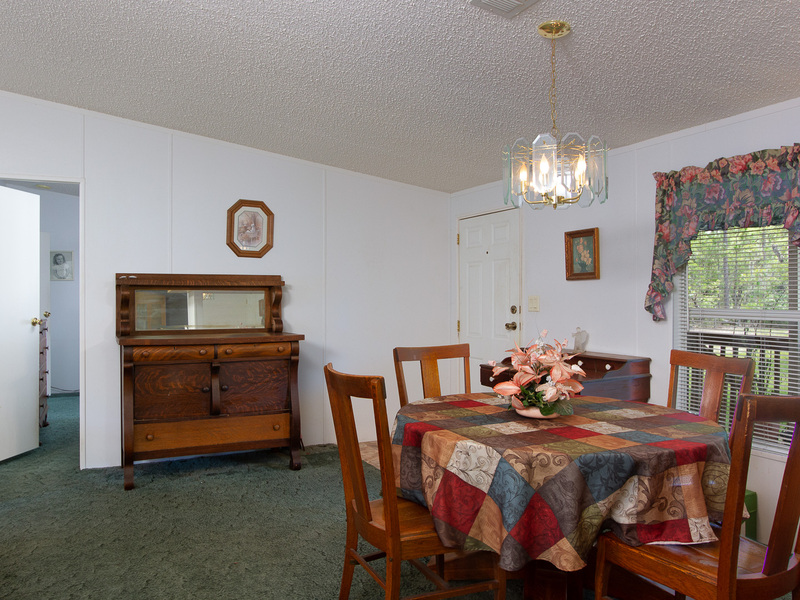 The foyer brings you into the dining room and living room combination. 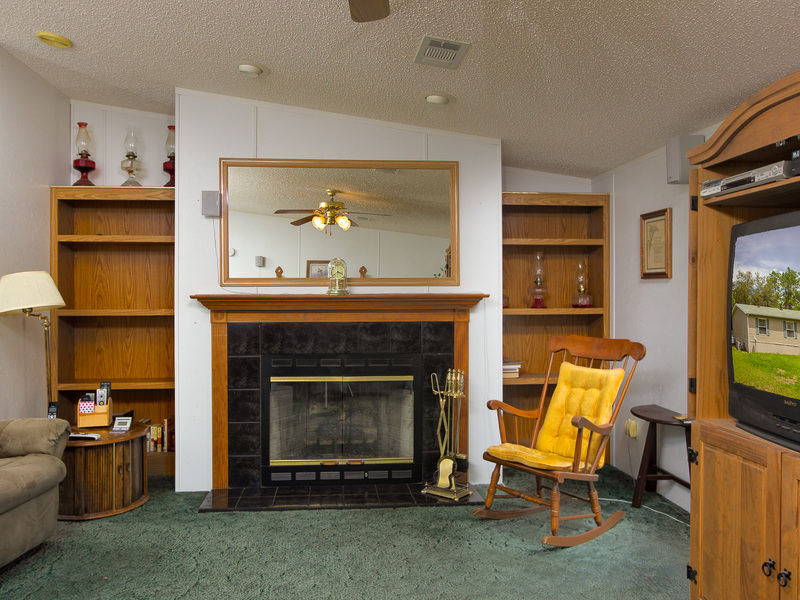 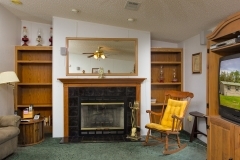 The living room features a gas fired fireplace with built in book shelves on either side. 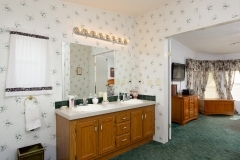 We also supplied the images in a Virtual Tour format. 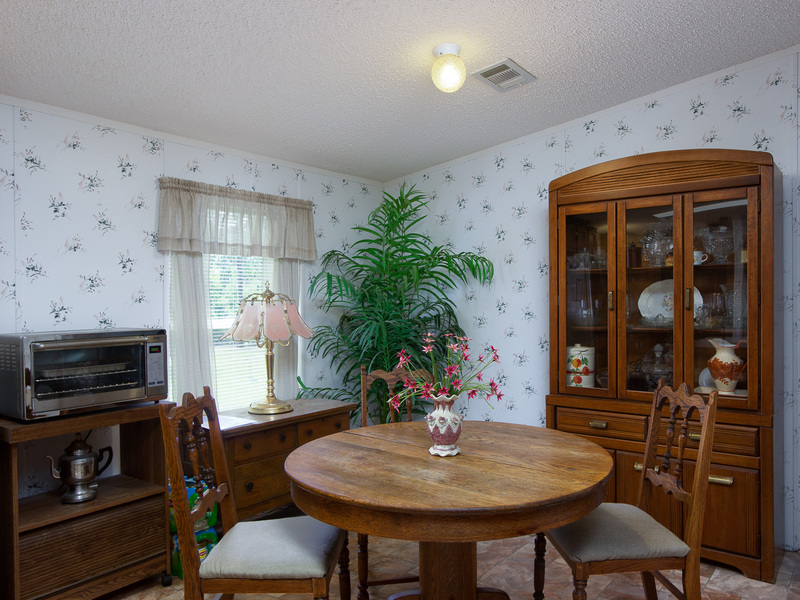 If you have a need for similar photographs, please don’t hesitate to contact us.